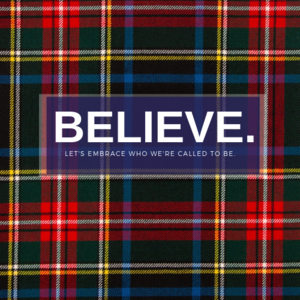 From August 15-17, 2019, IHA will sponsor its first-ever Catholic Women's conference, BELIEVE., which will be held at the Icona Beach Resort in Cape May, NJ. Applications for BELIEVE. are open to all current freshmen, sophomores, juniors, and any graduating senior Christian Service Board members. The conference will feature a formal sisterhood dinner on the beach, keynotes by Katie Prejean McGrady (Author: Room 24 and Follow, Representative to the College of Cardinals for the Synod on Youth), and Lisa Cotter (Founder: Made to Magnify, Author: The Dating Detox), as well as other break-out sessions. Participants will enjoy time at the beach and the pool, community gatherings, speakers, and discussions. BELIEVE. is a Gospel-centered personal growth conference, which aims to give IHA's young women space to reflect on who they are; challenge themselves to grow into who they are called to be; and consider what the community of IHA would look like when filled with women who believe in themselves, one another, and the Gospel of Jesus Christ. 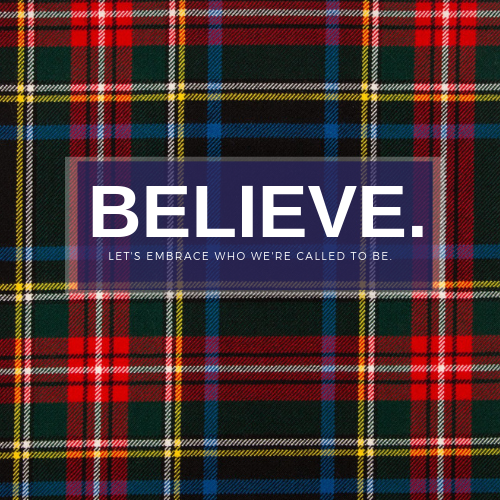 Click here to view the BELIEVE. promo video. Contact Mrs. Sarah Shutrop, Director of Campus Ministry, for more information. Application deadline is Feb. 28, 2019.